Beginning Sunday April 12th, we are offering a special Sunday School Class session for our 3rd – 5th grade children. 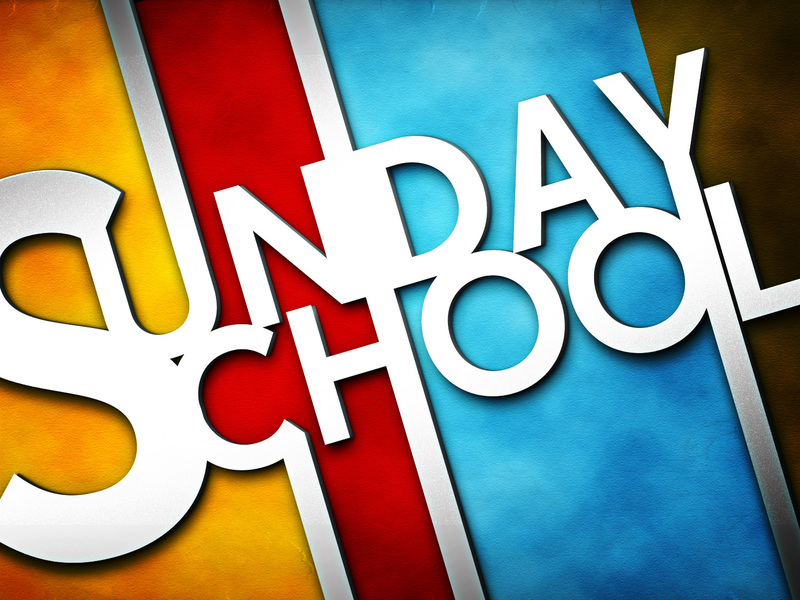 Class time will begin after the Children’s Sermon (10:20) and go through the end of Sunday Worship (11:15). We will continue this session until May 31. The class will be led by Lora Schueller. Our tentative plan is to have six-week sessions of classes and take a break for a few weeks and resume class again. Hope to see all of our awesome kids there! !